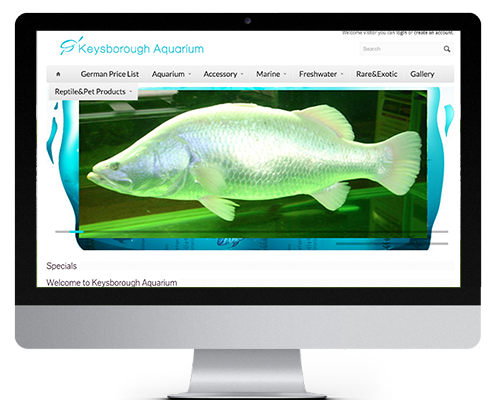 We redeveloped the existing site to improve design, functionality, OS Commerce as well as improve the site SEO. 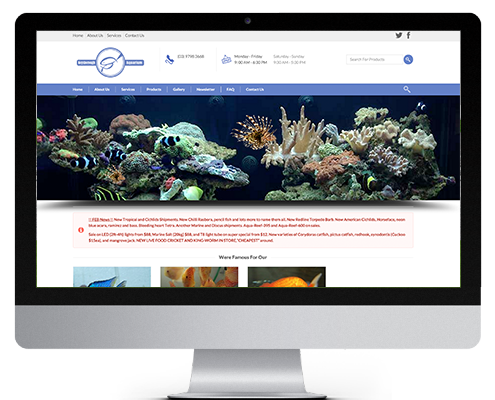 The site was developed with a responsive design and an easy to use CMS (Content Management System). You can use the slider to the left to view the before and after the redesign. We redeveloped the existing site to improve design, functionality as well as improve the site SEO. 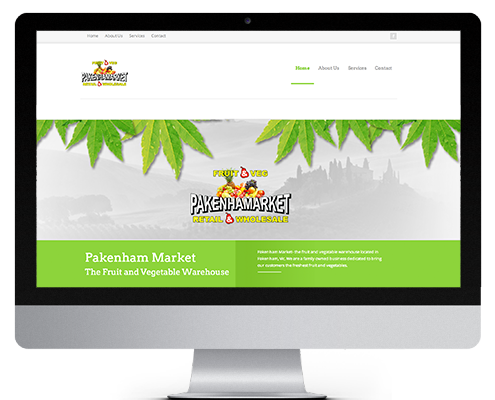 The site was developed with a responsive design and an easy to use CMS (Content Management System). We had a website developed by another company and it was so difficult getting it made and had so many problems along the way, it ended being a dead loss-it wasn’t what we wanted and was such bad quality we gave up- we then went with Elacore Media to redo the site and it was perfect, never had a problem and everything has been great since, thanks guys- would recommend to anyone needing a site ! We redesigned the site (see the before and after to the right) and developed Atelier Dor’s new online shop. The site is built with an easy to use CMS system that enables easily adding and managing products on the OS Commerce site. 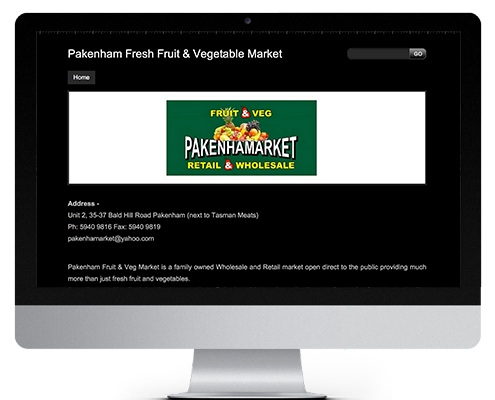 The site is built with a responsive design with built in automated search engine optimisation.